In our digital age it’s tempting to assume that all marketing has moved online but nothing could be further from the truth. 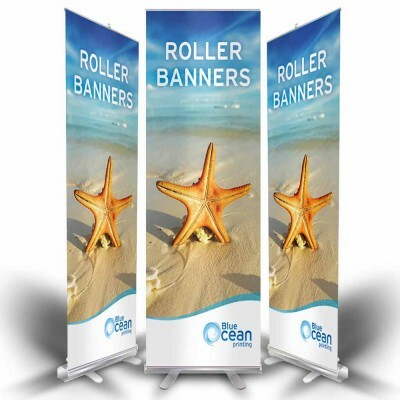 In fact, it makes more sense than ever before to differentiate your business by using more traditional publicity methods. What can get lost in the noise online can look fresh and modern in the real world. 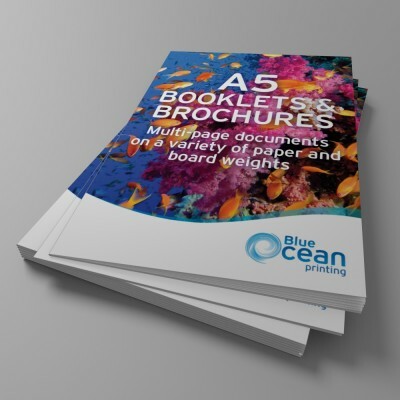 Here at Blue Ocean Printing we believe double sided leaflets have some great advantages over single sided flyers and can be equally cost effective. Make the most of the space at your disposal and use the same kind of clean design that’s gaining currency online, letting each piece of information and each image speak for itself. And with twice as much real estate, you’ve got twice the chance to convert people, at least in theory, because whichever way they see your leaflet they’ll find useful information rather than blank space. 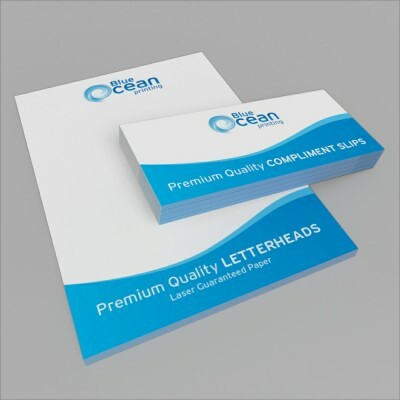 If you have a range of products and services to promote, then double sided leaflets give you the opportunity to do the job properly. Images sell, and thanks to the picture superiority effect we retain 65% more information after three days if text is accompanied by a picture. 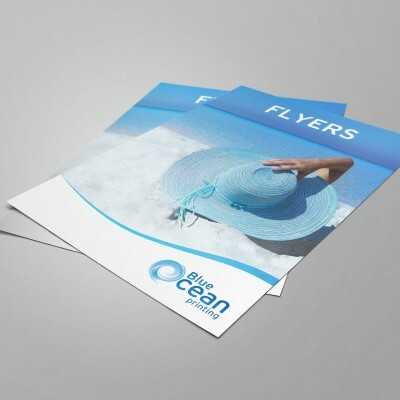 You could even use your double sided leaflets to advertise two complementary services and split the cost. 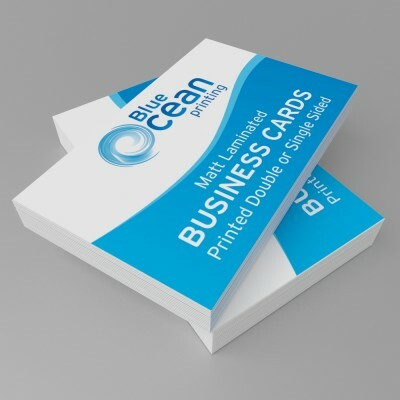 Double sided leaflets printing allows you to use the AIDA (Attention Interest Desire Action) formula to create eye catching publicity that catches the attention with a striking image and bold text, increases interest by outlining the benefits, drives the desire to use the product or service and includes a call to action. 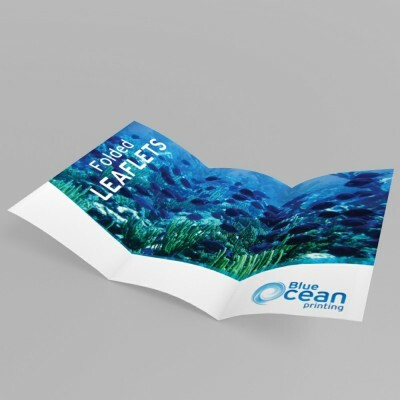 Double sided leaflets printing not only gives you more space to get your point across, it’s also far more environmentally friendly because it reduces waste. If you have a reputation as a green business, go one step further and use recycled paper with a recycling message at the foot of your leaflet. 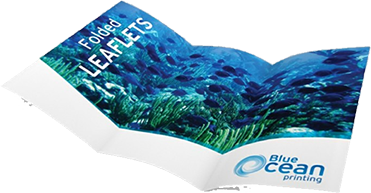 If you’re looking for double-sided leaflets printing in Stevenage, then you’re in the right place. 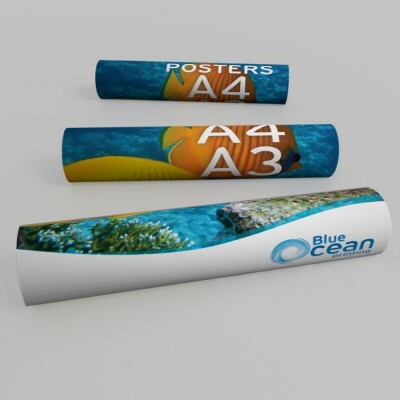 Here at Blue Ocean Printing we produce professional, cost effect and eye catching double sided leaflets that will drive business to your door. Contact us for a quote today or call 01438 90 70 70 and speak to one of our team, who will be happy to help.